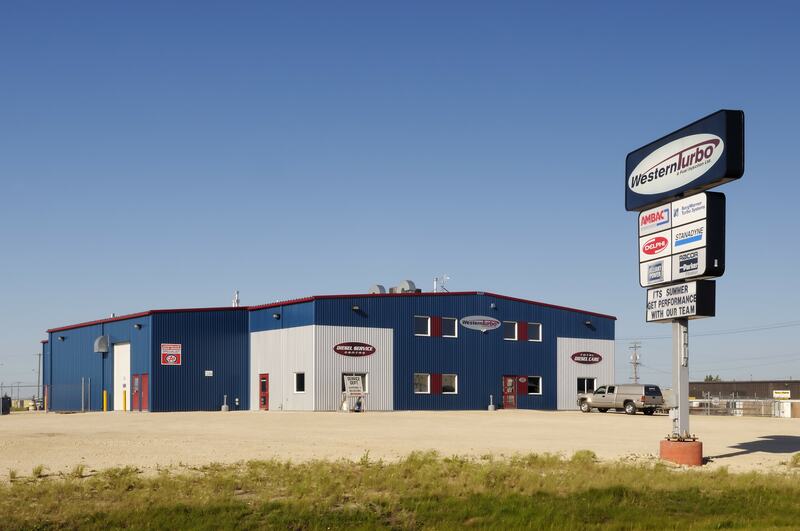 Western Turbo is both a retail and wholesale distributor for the supply of parts and service to the diesel industry. The mandate of Western Turbo is to supply and service injection pumps, injectors, and turbochargers used in the operation of diesel equipment. The development and operation of a fully equipped service center, as well as the maintenance of an extensive parts inventory facilitate this mandate. 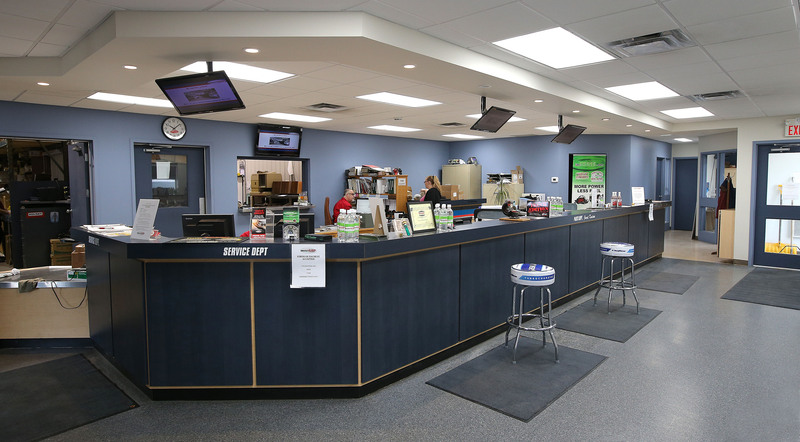 The retail portion of the company is comprised of end users such as farmers, Hutterite colonies, truckers, marine, mining, government agencies and construction companies among others. Their new building stands out from the street with its blue, galvalume and red exterior facade! Two stories of sales, offices, lunchroom, washrooms, and storage areas lines the front portion of the building. The huge warehouse area provides for substantial inventory storage. 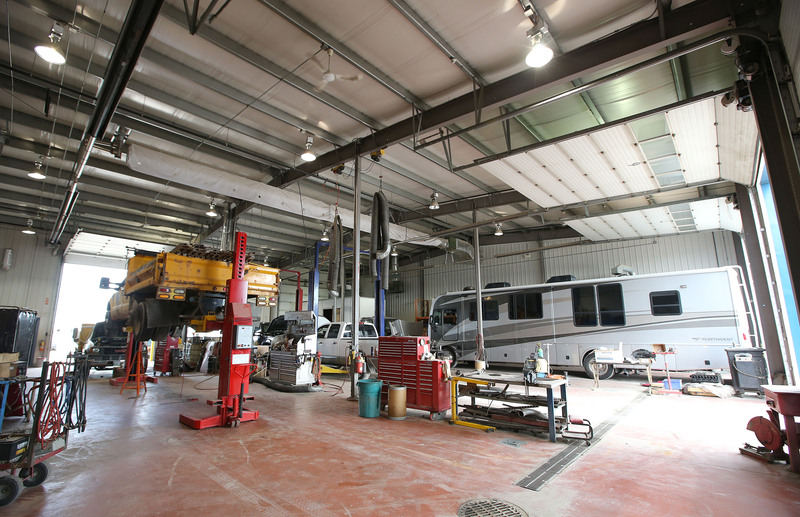 Service bays, also in the warehouse area, provide for overall repair and overhaul as well as vehicle diagnosis, repairs and installations.